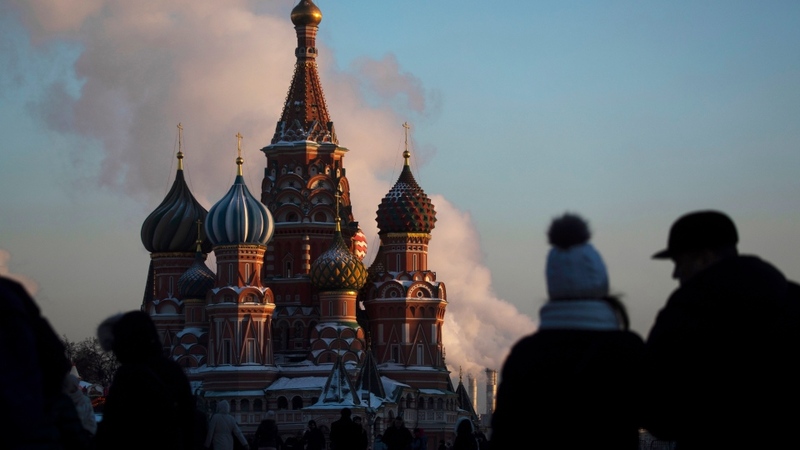 MOSCOW -- Russia savoured an "I told you so" moment Monday after special counsel Robert Mueller found no collusion between President Donald Trump's campaign and Moscow. Government officials also dismissed the extensive evidence uncovered by Mueller of Russian cyber-meddling in the 2016 presidential election. While Mueller found no evidence Trump's campaign "conspired or co-ordinated" with Moscow to sway the election in his favour, he uncovered multi-pronged Russian meddling and indicted 25 Russians on charges of hacking Democratic email accounts and spreading disinformation on social media.